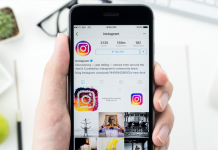 Instagram allows users of the platform to download their own data report. If you haven't tried it, this is how to do it. 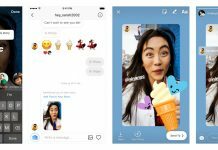 Instagram users can now use the app to communicate via video with friends in one-on-one or group settings. 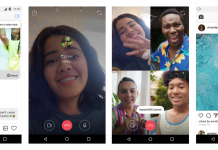 Learn more about Instagram Video Chat! 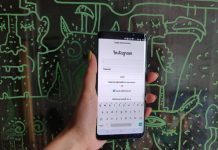 Instagram now lets users hide posts and stories from the main feed. Known as Mute, it's one of the easier things you can do in the app. Here's how to do it. Instagram is a great way to share the latest snaps, but it a can be a slippery, dangerous slope. Here's how to lock down Instagram privacy. 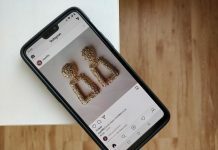 Instagram just introduced a new update for Android and iOS users that brings the ability to reshare Stories that mention you. Like to do polls in Instagram? Well then you'll love the new Emoji Slider, which will help you get more nuanced reactions from your followers. There's a new option Instagram users can take advantage of starting this week. 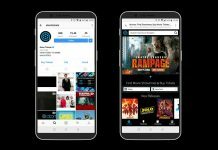 They can purchase movie tickets straight from the app. 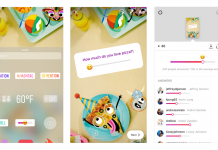 Instagram brings a new update to its popular Stories feature. Now users can upload multiple photos and videos in one go. Instagram adopts the Portrait mode fad with new Focus camera format. Alongside Focus, they've added a new @mention sticker, both for use in stories. 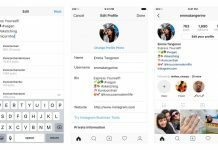 Instagram introduces a new feature, the ability to add hashtags and profile links in your profile bio. See how you can easily do that. Instagram portrait mode is finally coming! 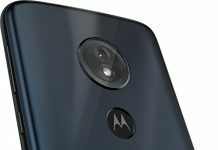 At least that's what many observant Android developers suspected after a new "portrait shutter icon" file was recently spotted in the app's code. 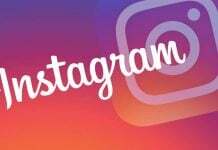 Instagram confirmed this week that they are currently testing a new camera format called "Focus".